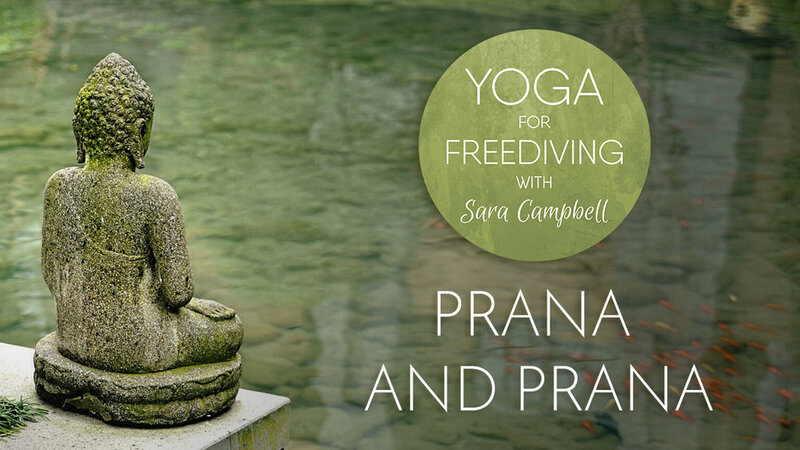 Pranayama goes beyond breath. It deals directly with the life force; how much energy we have day to day, and how much energy we have to live a long and fruitful life, how much energy to dive really deep, stay safe and come back with a huge smile on our face. This is HUGE!